We have evaluated the survey in which you kindly participated and drawn our conclusions from its results. Thanks very much for participating in this type of crowdsourcing! Moreover, we have recently introduced a new source of monetization by means of the "Daily Game Videos" app, which we might present to you as early as during the "Lange Nacht der Startups" (Night of the Start-ups) in Berlin. "Free and Cool": free apps with a rating of more than 4 stars. "Great and Paid": paid apps with a rating of more than 4 stars. "Just for Kids": only shows results from the "education" category suitable for children 4 years and older. The "apps like" algorithm was also important to many participants, but we will not be able to improve this algorithm until later. First, we are focusing on the mobile interface. We have finished work on the design and are now working on the code. The web app will be revised, and its final version will be used for native apps (iOS/Android), which will be submitted to the stores in a few weeks. We have thus standardized the development of the apps and ensured that it will be very cost-efficient, which has been a great challenge because of the numerous devices and screen sizes. 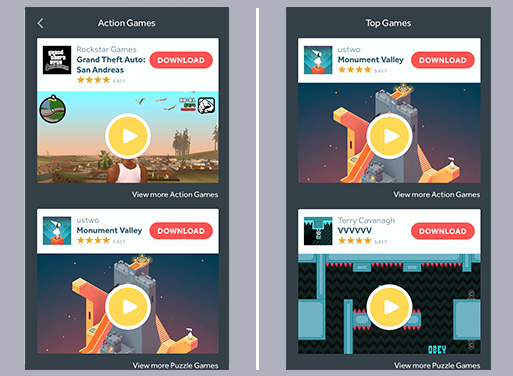 While working on our mobile UI, we came up with the idea of a little app that helps users find the latest games by means of game videos: "Daily Game Videos." A stream displays videos of the latest games. It is important to us that this stream only shows good games, so all of them have more than 75 ratings and an average rating of more than 4 stars. Users who like what they see can download the game from the app store with one click. This is a totally new and entertaining way of discovering games! 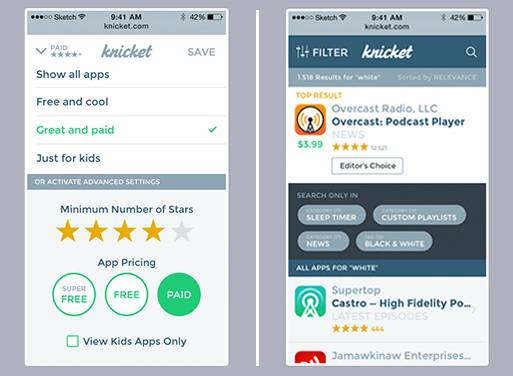 The app was designed and programmed within only a few days, and it is based on the Knicket database. With a bit of luck, the app will already be ready at the time of the Berlin Start-up Night, during which we are going to have our own stand at the Berlin headquarters of Deutsche Telekom. More than 100 start-ups are going to present their ideas at this event. 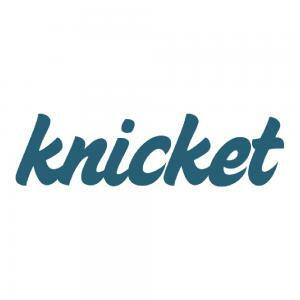 Feel free to join us for a little snack there and discover the best apps and games for your smartphone using KNICKET.